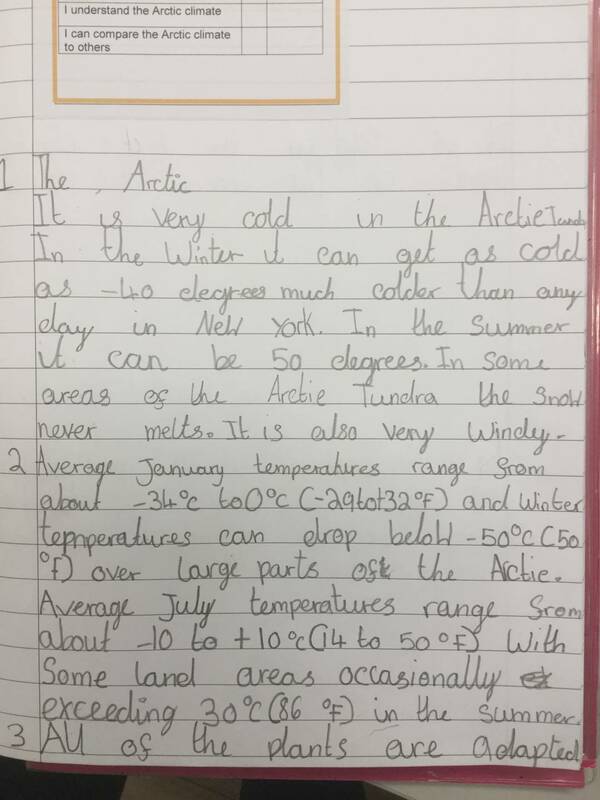 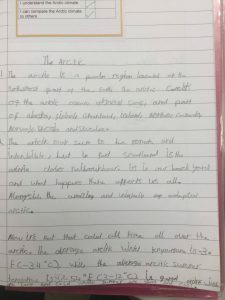 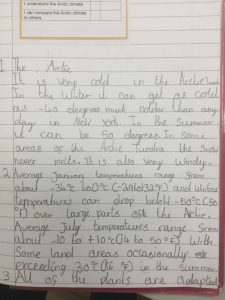 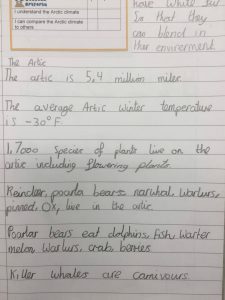 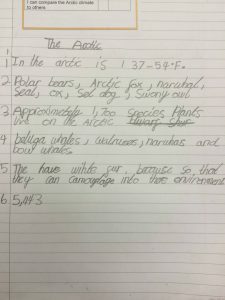 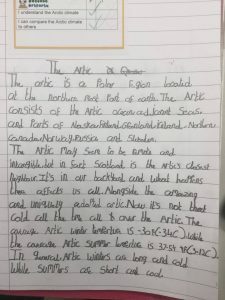 St Scholastica's Catholic Primary School | Researching about The Arctic in Year 3! 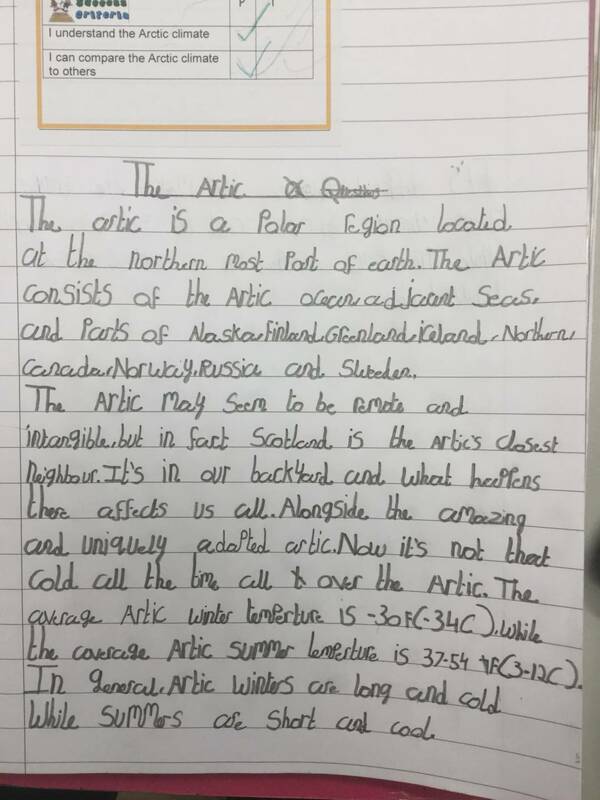 Researching about The Arctic in Year 3! 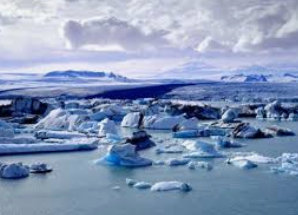 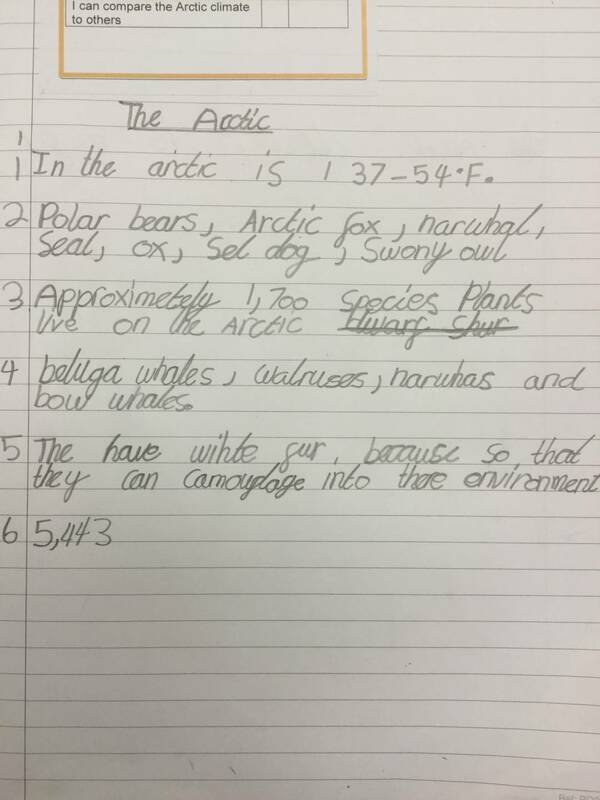 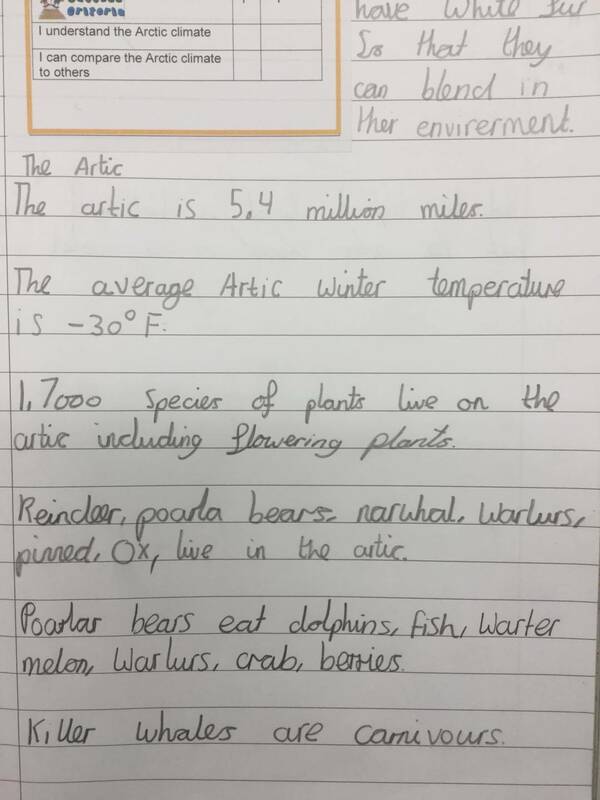 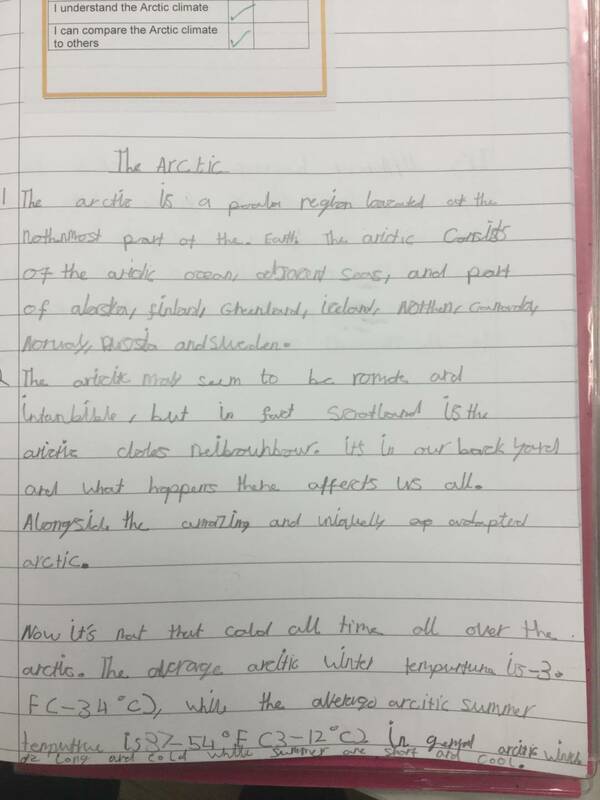 17 Dec Researching about The Arctic in Year 3!